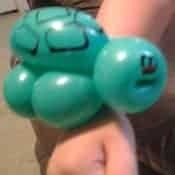 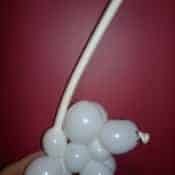 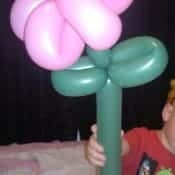 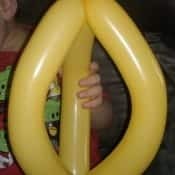 Add balloon twisting to your party for an extra WOW factor! 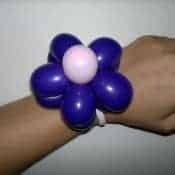 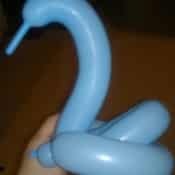 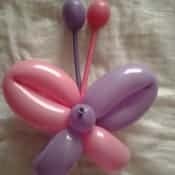 Balloon twisting adds a real WOW-factor to your special occasion! 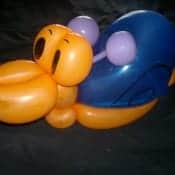 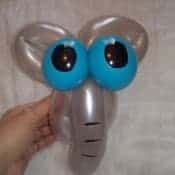 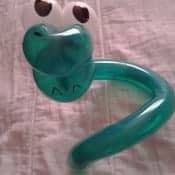 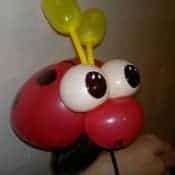 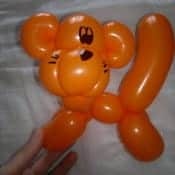 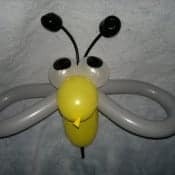 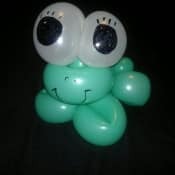 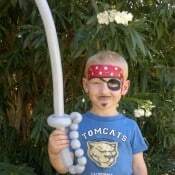 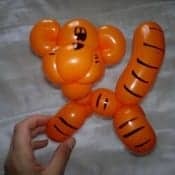 The amount of time you book for and the amount of children present will reflect the types of balloon designs that will be on offer. 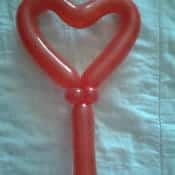 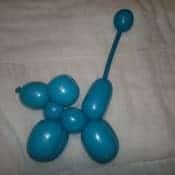 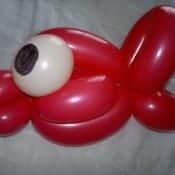 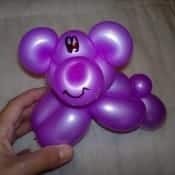 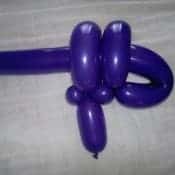 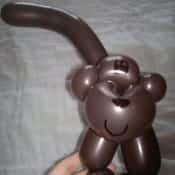 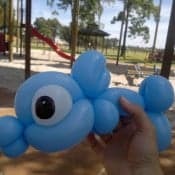 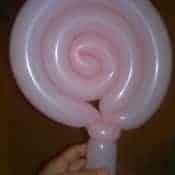 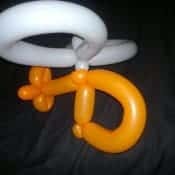 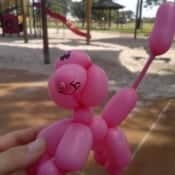 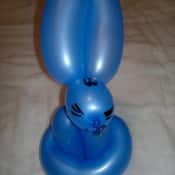 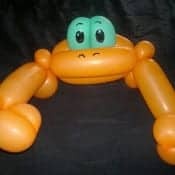 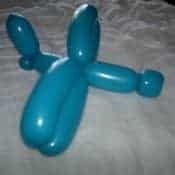 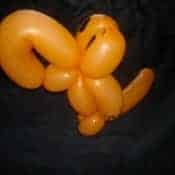 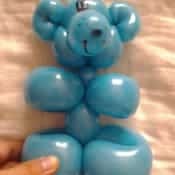 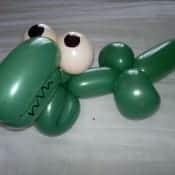 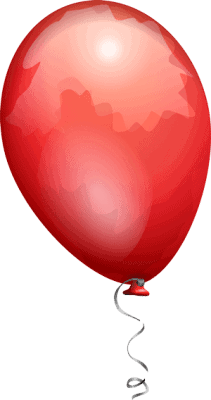 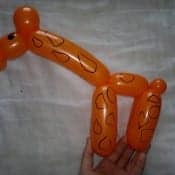 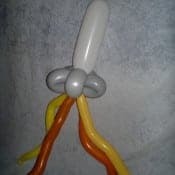 An average balloon design takes around 5 minutes to complete, whereas very simple designs, such as swords, dogs and hearts, take around 2-3 minutes each. 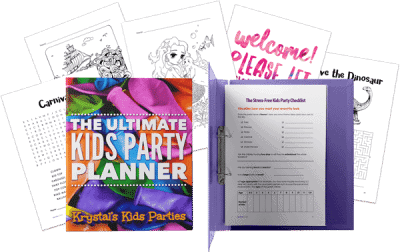 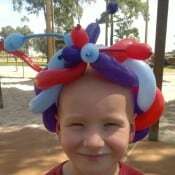 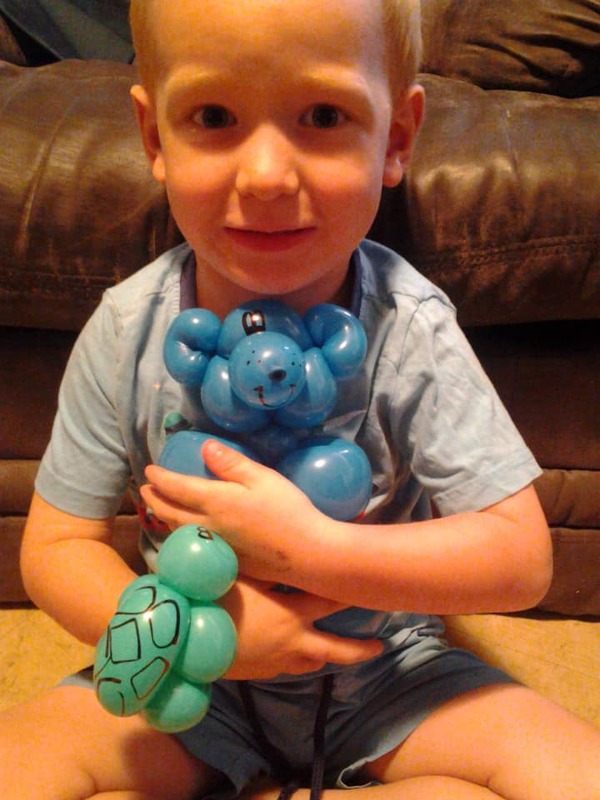 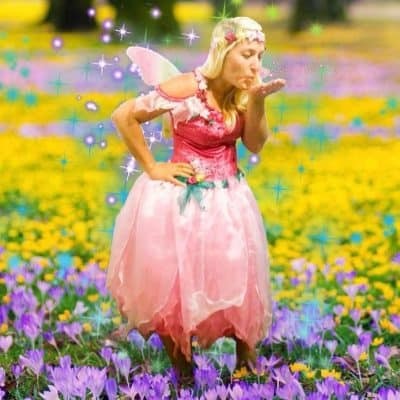 If you are after even more amazing complex designs, see Krystal’s Kids Parties Deluxe Balloon Twisting Package or book Krystal herself. 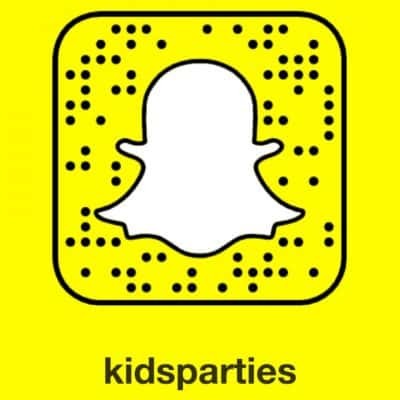 Our entertainers continuously improve themselves and add to the list!